original path as opposed to what we’ve known previously about the Joker both seem to serve as indicators that this could be something truly unique. Norman Bates in Psycho, and a descent into the inevitable madness we all expect summarize the arc of this brief clip. Phillips’ has clearly made every effort to perform an about-face from his Hangover trilogy, giving this an unsurprising dark feel as well as another welcome decision to distance Joker from the wider DCEU-there don’t even appear to be any blatant references to Gotham City, outside of the now-renamed Arkham, and don’t expect to see the Caped Crusader at all. Instead, brief shots of Zazie Beetz, Frances Conroy and Robert De Niro doing his best King of Comedy fly by in an instant, with the rest of the trailer devoted to Phoenix’s bizarre smiles, foreboding laughs and a distressing sense of awkwardness that could signify an incredible movie. 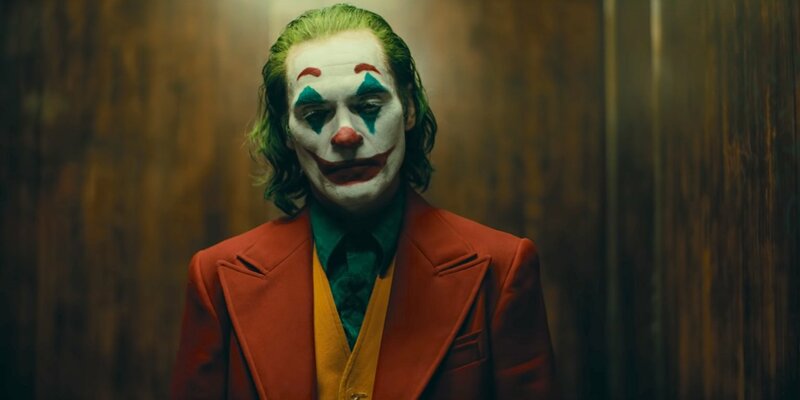 Less Leto and Nicholson, with shades of Ledger, it appears Phoenix may be on the verge of giving us a very special Joker.